The first release candidate was born on the night of September 27th. 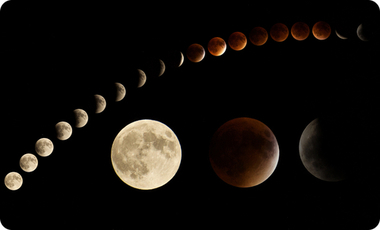 That night there was a supermoon eclipse, hence the name. Thanks to all the developers who have worked with great passion and team spirit, and beta testers who helped build the first public release.